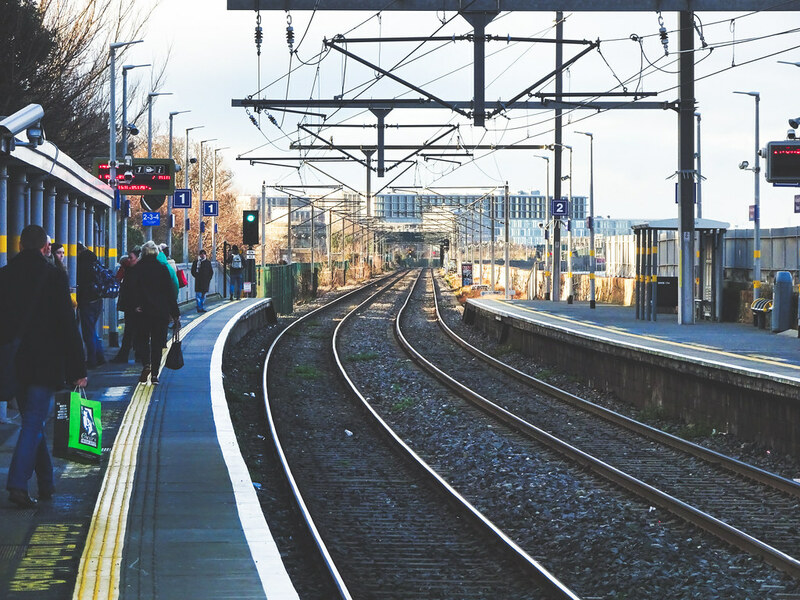 Blackrock has a station on the Dublin Area Rapid Transit (DART) line, which is 15 minutes away by train from the city centre. 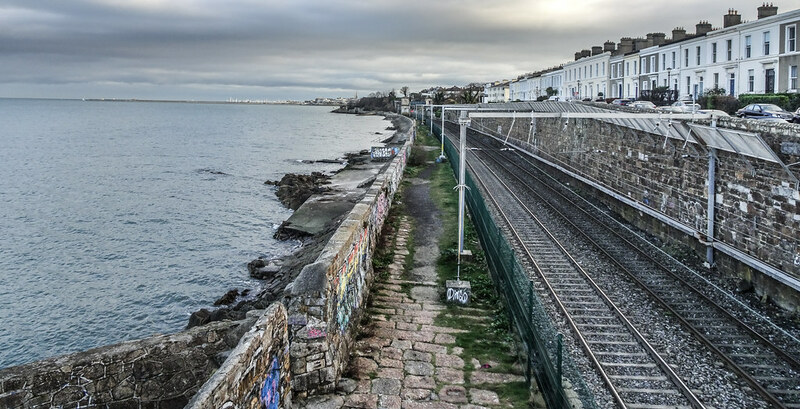 The DART runs on the same track that was built in 1834 for the Dublin-Kingstown railway. 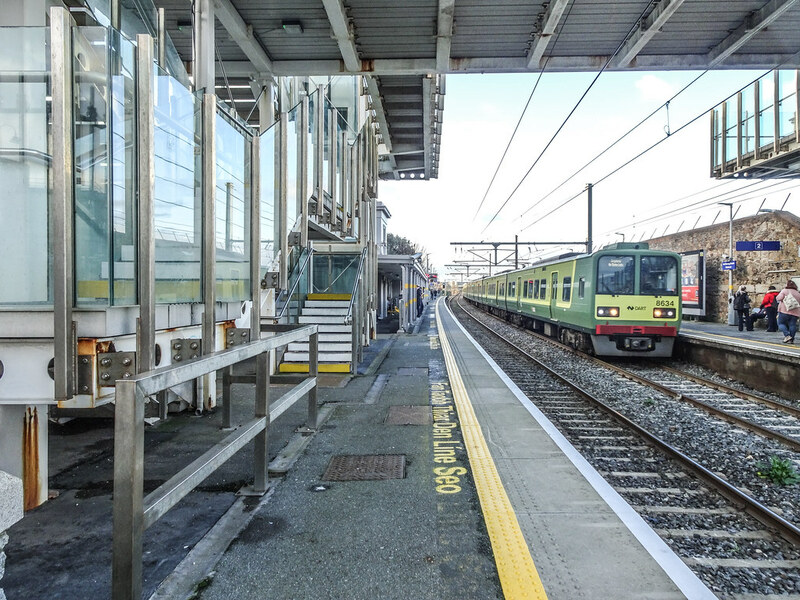 Blackrock railway station, on both the DART and the mainline Dublin-Wexford railway, opened on 17 December 1834. 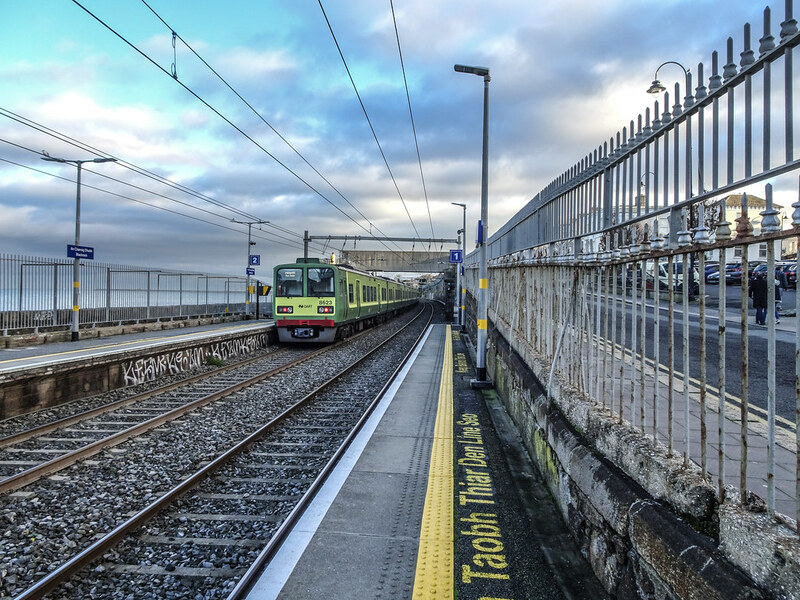 Dublin Bus also serves the area with multiple bus routes. These are routes 4, 7, 7A, 17, 46e, 84/84A and 114.